Were you mis-sold PPI by Capital One? If so, start your claim today within plenty of time before the PPI deadline. 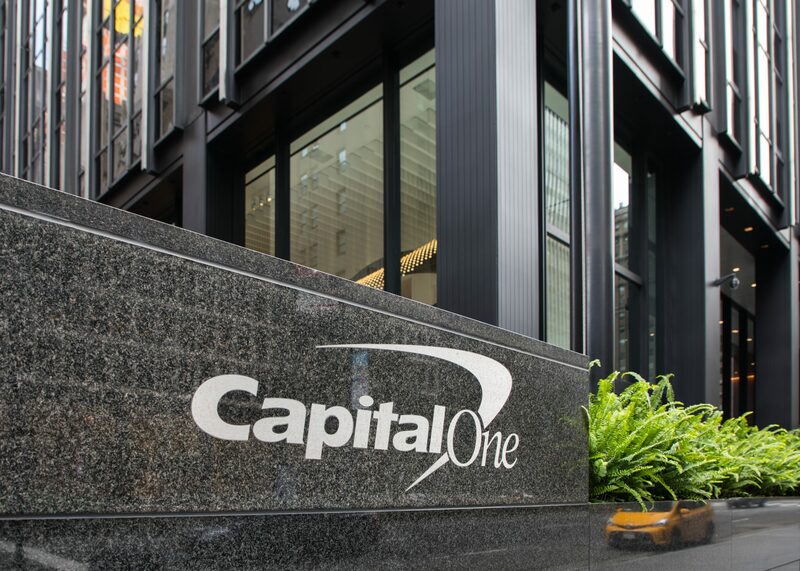 Capital One payment protection insurance was mis-sold with many of its credit cards. If you had a Capital One credit card or still have one, you could be due a refund. PPI policies began being sold in the 1980s by many banks and building societies. 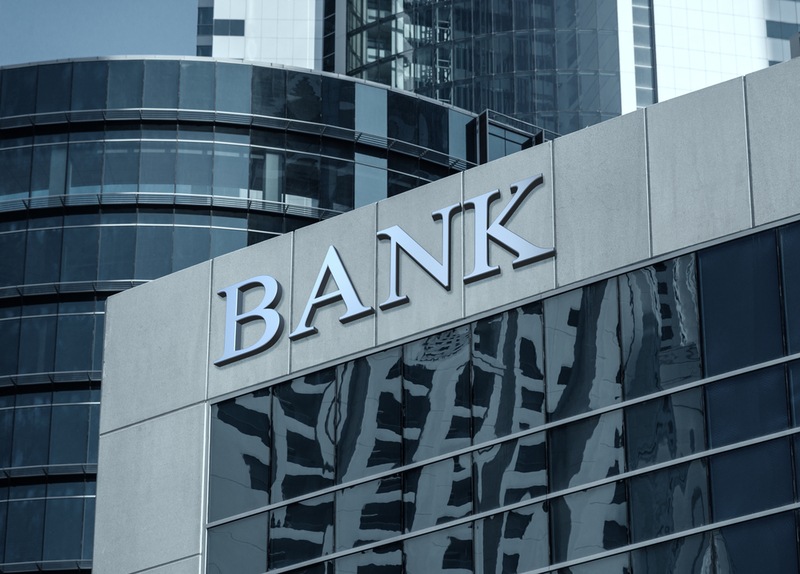 However, during the 1990s and early 2000s, the banks began to realise how profitable the policies were. As such, employees were pressured to sell the insurance to consumers. Tactics such as telling consumers it was compulsory or even signing for customers was not uncommon. 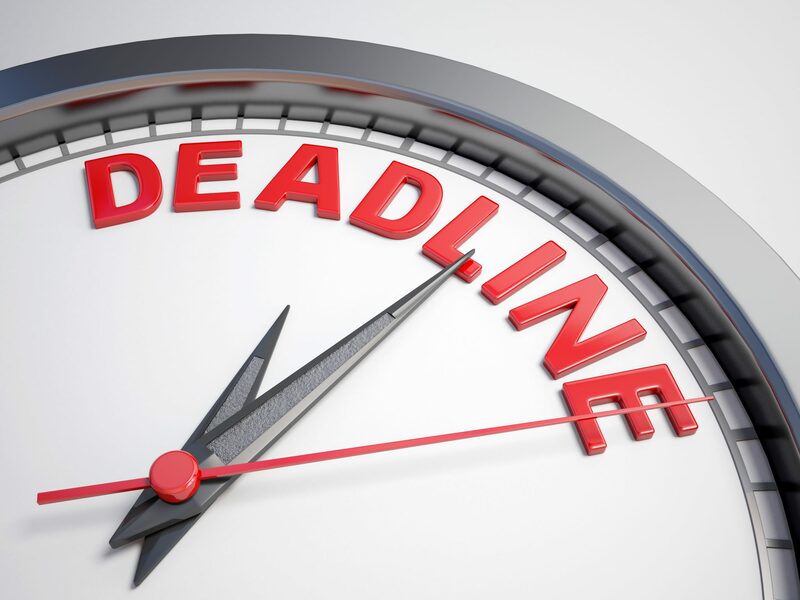 Last August, the Financial Conduct Authority (FCA) announced a PPI deadline. This means that all PPI claims for Capital One and other banks must be made before 29th August 2019. With just over a year left before the deadline, we urge you start your claim as soon as possible. We are busier than ever making claims on behalf of consumers. If you think that you might have been mis-sold PPI or aren’t sure, find out as soon as possible. Thousands of consumers have already made a claim, with the average PPI payout being £1,700. As the best PPI claims company, Canary Claims is here to help you with your Capital One PPI claim. Whether you want to make a claim yourself or use our no win, no fee services [Cancellation charges may apply only if the claim is cancelled after the 14 days cooling off period. 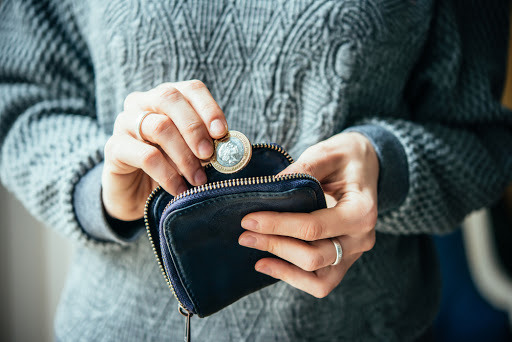 The fee would be based on the work done at the time of cancelling at a rate of £120 per hour and up to a maximum total of £180], read below to find out more. We’ve helped hundreds of people towards Capital One PPI claim success and you could be next. How Was Capital One PPI Mis-Sold? Capital One mis-sold PPI on its credit cards to thousands of customers. Many accounts were set up on the phone, meaning employees didn’t ask all the relevant questions about employment history and health. In 2007, Capital One was fined £175,000 for mis-selling PPI. At the time, the FCA believed that approximately 50,000 customers could be due a refund from the credit card provider. It was one of many banks and credit cards providers fined for mis-selling the insurance. How Can You Find a Capital One PPI Claim Form? If you have the time and all the relevant documentation about your mis-sold PPI, it’s possible to claim PPI yourself. However, using Canary Claims means you won’t be hassled with letters and can sit back and relax. We have a Capital One PPI claim form here on our website, so we can start your claim right now. All you need to do is let us know more details about when you had PPI with Capital One. If you’re not sure if you did have PPI, don’t worry — we can uncover this information for you. If you discover that you did have PPI, do you remember buying it? Were all the terms and conditions made clear to you? If not, you can make a claim. It’s important to start your claim as soon as possible. If your claim is rejected by Capital One, it’s possible to refer the case to the Financial Ombudsman (FOS). However, the FOS currently has a huge backlog of claims to work through, meaning you could be waiting up to two years for a result. Between July and December 2017, over 4000 consumers complained to the FOS about their Capital One PPI case and 60% of these resulted in the favour of the consumer — meaning they won their PPI claim. Thousands of people have already made successful PPI claims.With Canary Claims, you could be next. Start your Capital One PPI claim with Canary Claims. Use our easy online Capital One PPI claim form to find out if you were mis-sold PPI. We charge only 15% + VAT (18% total) on successful claims and operate a no win, no fee policy [Cancellation charges may apply only if the claim is cancelled after the 14 days cooling off period. The fee would be based on the work done at the time of cancelling at a rate of £120 per hour and up to a maximum total of £180].